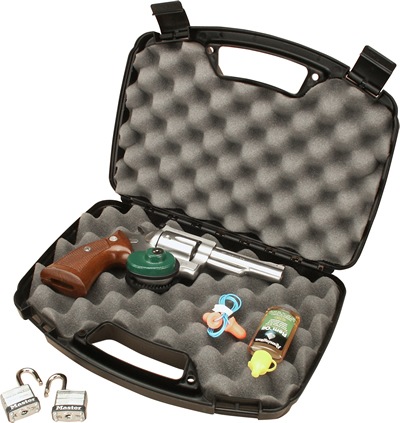 Store and carry your pistol in the MTM Handgun Case. It is roomy, making it ideal for automatics and scoped revolvers with barrels of up to 6″ in length. 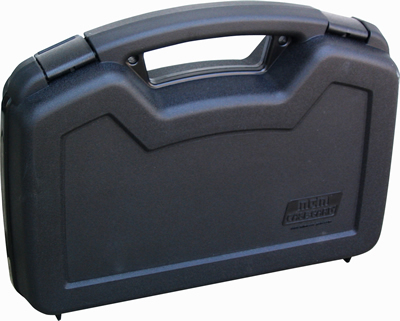 Place a trigger lock or padlocks in the extra space inside. 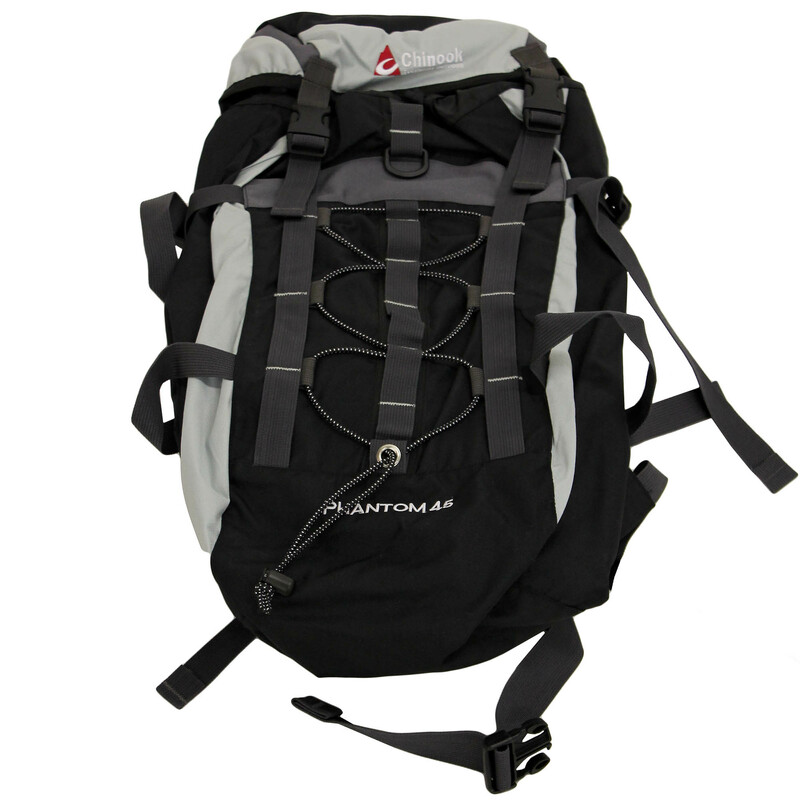 It is made out of a polypropylene material that is durable and scratch resistant. 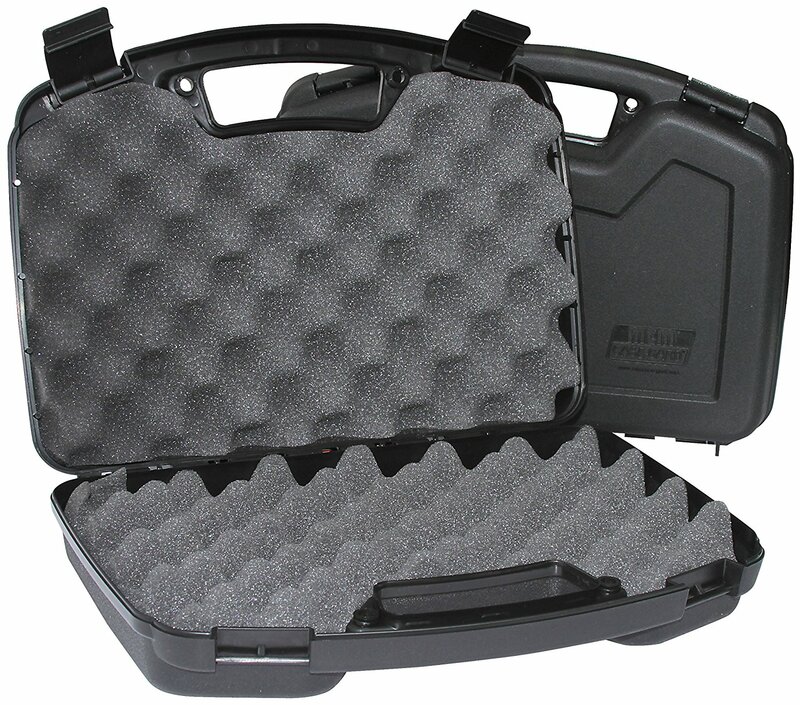 Get in and out of the case without worrying about making marks on it. 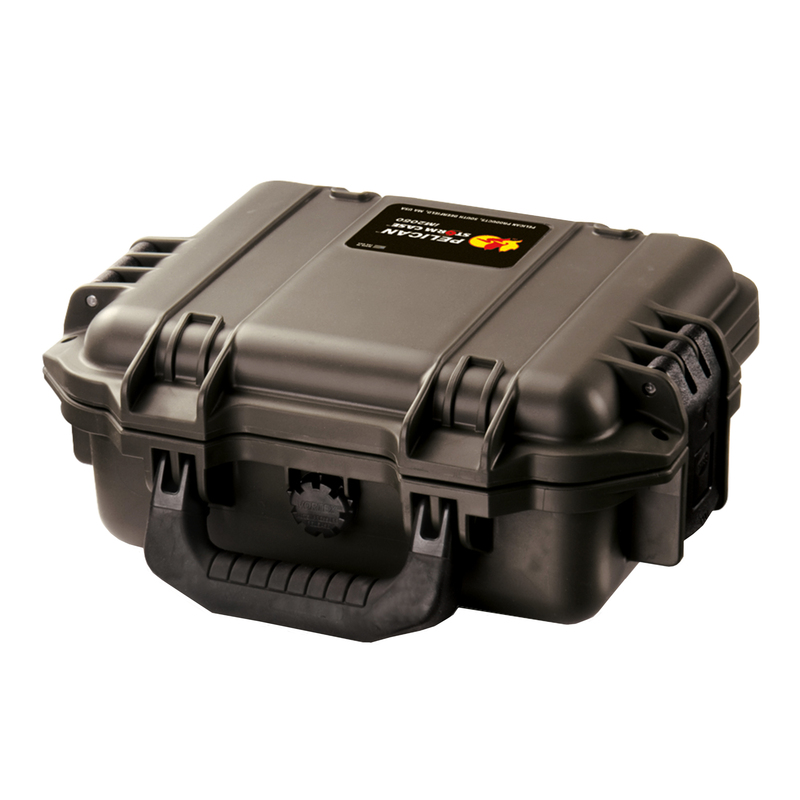 The MTM case comes in a black color and is pad lockable, allowing you to secure it for safety. 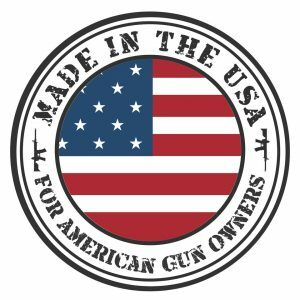 Common Fit: Most Large Frame Pistols & Revolvers with 6″ Barrels & Smaller. 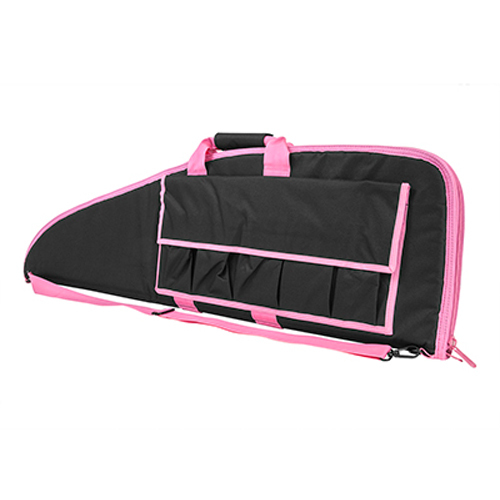 Note: All gun cases are designed primarily for transportation and not for long term storage. 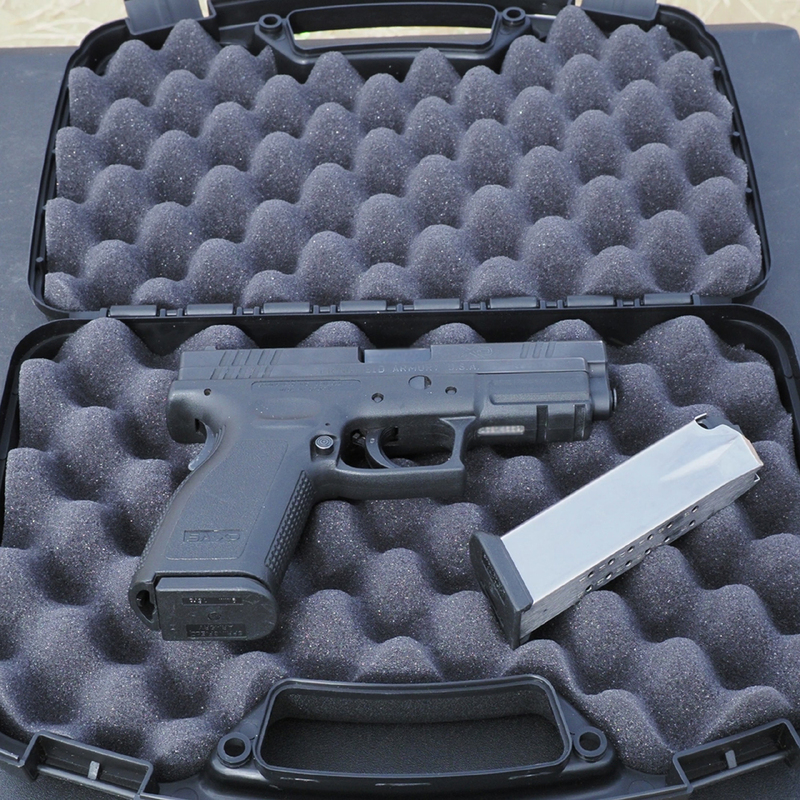 Long term storage of a firearm in any case may result in corrosion and damage to the firearm finish. Excellent case with good looks. Excellent case! 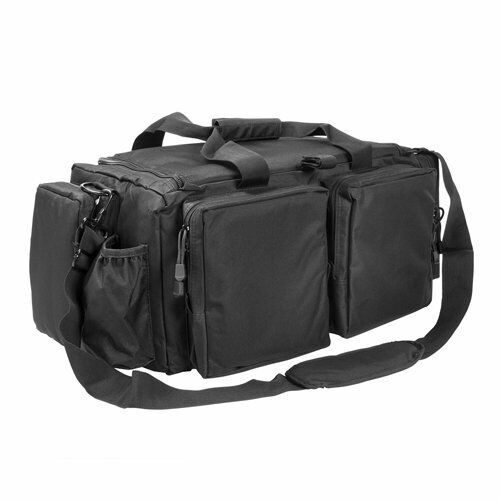 Great for going to the range and keeping the weapon and accessories all in one place.